You better expect visitors. 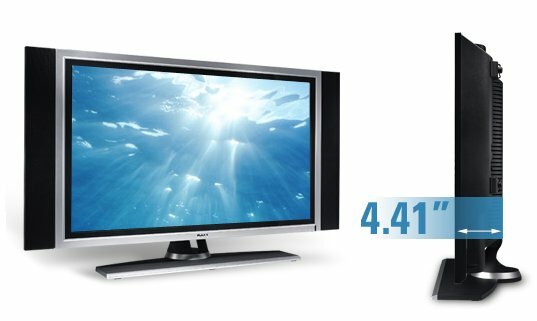 Built with the latest in LCD technology, the Dell W3707C TV delivers razor-sharp picture quality that brings all your favorite TV programs, movies and video games to life. Equipped for high-definition viewing and surround sound listening, the W3707C drops you front and center for an immersive entertainment experience. 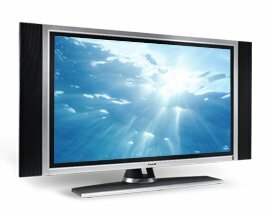 And with its low profile and sleek design, this TV is more than just functional - it's practically a piece of art. 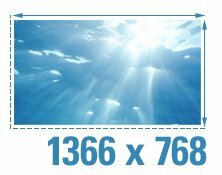 The W3707C has a native resolution of 1366 x 768 pixels. This high resolution means that you get such a vivid and rich picture, watching a football game feels almost like being in the stadium. The W3707C is powered by a Genesis® Cortez Advance chipset, which can reduce blurring and help smooth jagged edges to give you incredible picture detail. The W3707C features vivid color, terrific depth and a picture bright enough to be comfortably viewed under almost any lighting conditions. With a brightness of 500 cd/m2 and a contrast ratio of 1000:1, your TV will be full of bright, rich colors, dark blacks, deep shadows and shiny whites. The Dell W3707C features high-quality detachable stereo speakers and SRS® TruSurround XT for a superb audio/visual experience. This technology can give you incredible sound quality with full stereo, deep bass tones and excellent dialogue clarity. TruSurround XT allows you to appreciate the full potential of your TV and movies by creating a virtual surround-sound experience with just two speakers. Use the included TV stand and place your new Dell TV on the floor or a table or mount it directly on the wall - it's your choice. 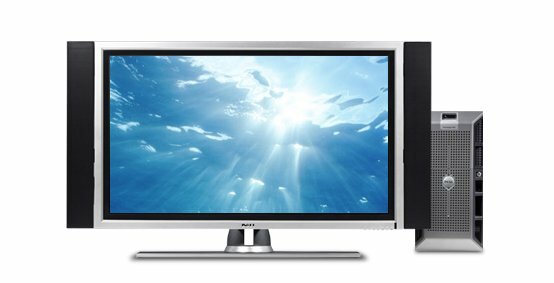 The W3707C is extremely thin - only 4.41" - so it keeps a low profile and doesn't dominate your room. 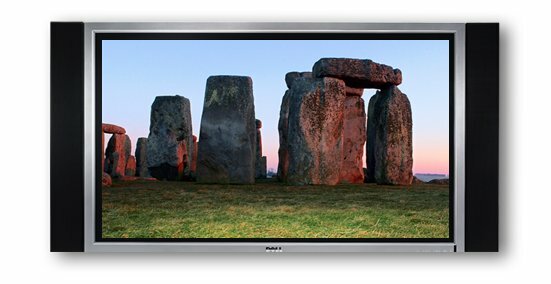 Mounting hardware is sold separately to help you place your TV in a convenient place on the wall, or take advantage of our excellent installation services that will allow you to watch in comfort as professional installers mount your TV, attach your A/V devices and hide the cables. Dell's LCD TVs are perfect for restaurants, bars and other businesses, but they are also useful for more than just entertainment. Use the Dell W3707C to educate and train employees in the meeting room or to post important information for staff and customers in the employee lounge, in an elevator or behind the reception desk. The information you display can be easily controlled by a centrally-located Dell PowerEdgeTM server.